Larry was born November 25, 1941 in Cincinnati to Robert and Edith (Leonard) Gould. He joined the U.S. Armed Forces and fought in the Vietnam War. 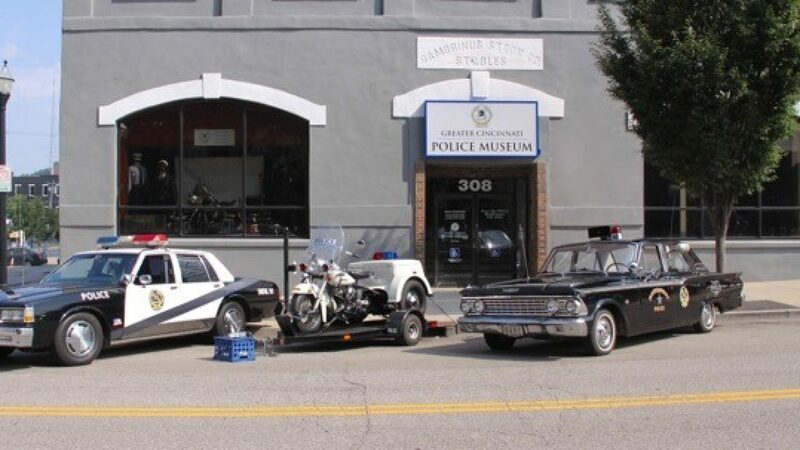 Larry joined the Warren County Sheriff’s Office as a Deputy Sheriff during April 1971. Deputy Gould resigned during December 1974 and, in January 1975, joined the Springfield Township Police Department. On December 10, 1988, he and Sergeant Ken Phloeger found a family overcome by carbon monoxide fumes at their residence on Fallbrook. They broke the glass rear door, entered and saved the three, including a 2-year-old boy. During the summer of 1994, Officer Gould started the DARE and School Resource Officer (SRO) programs at Finnytown and Mt. Healthy Schools. The programs, largely experimental and year-to-year at that time, continued each year until they became permanent. 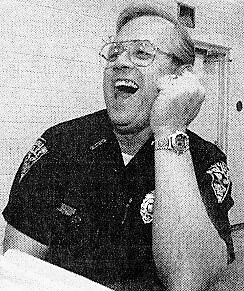 Officer Gould retired during February 1998, with 23 years of service, but his SRO program survives to this day. He was also a member of the Loveland Masonic Lodge. Officer Gould passed away peacefully on January 10, 2018, surrounded by his loving family at his Maineville residence. He was 76. Visitation will be held from 11 a.m. to 12:30 p.m. on Thursday, January 18, 2018 at the Stine Kilburn Funeral Home in Lebanon. Masonic services will be held at 12:30 p.m. A funeral service will be held at 1 p.m. Burial with military honors will follow in the Lebanon Cemetery. Memorials may be made to the St. Jude Children’s Research Hospital, P.O. Box 1000, Dept. 142, Memphis, Tennessee 38101-9908.